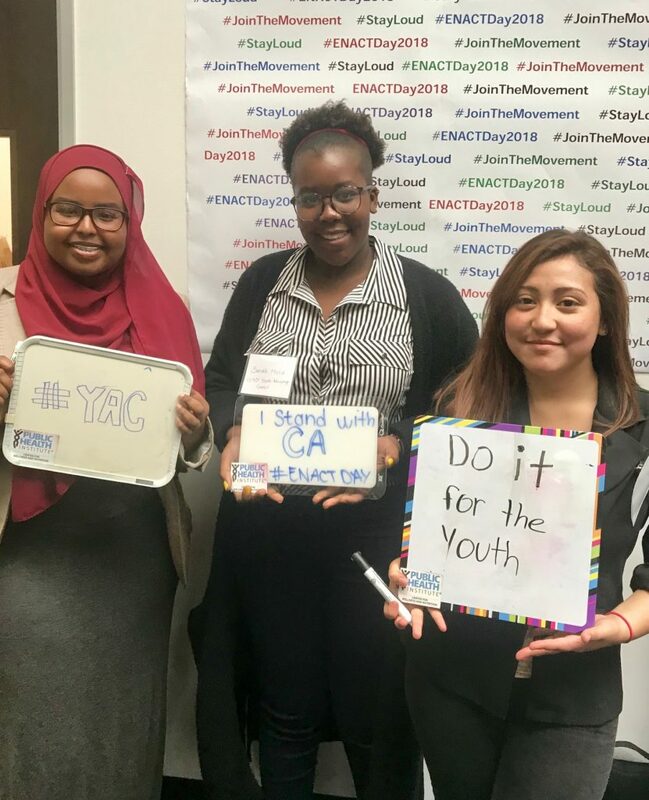 On April 18th, five members of the Youth Advisory Council (YAC) attended ENACT Day 2018. 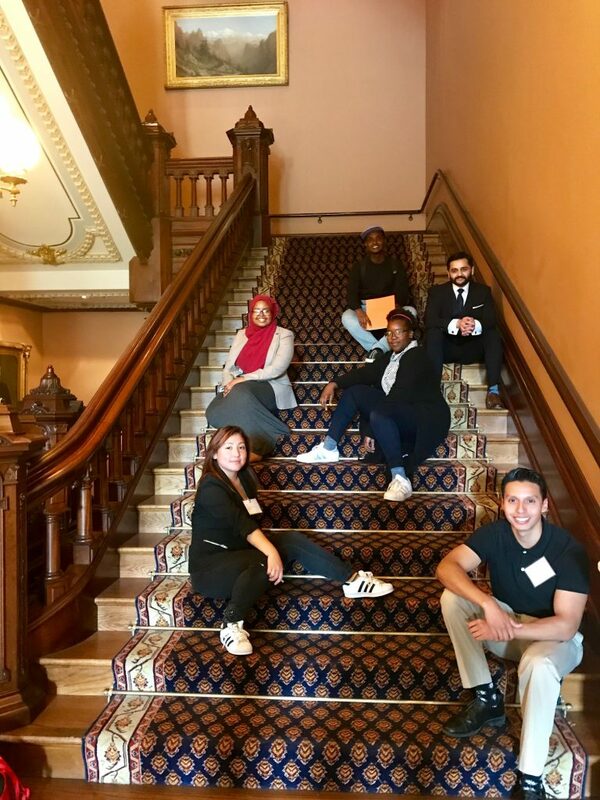 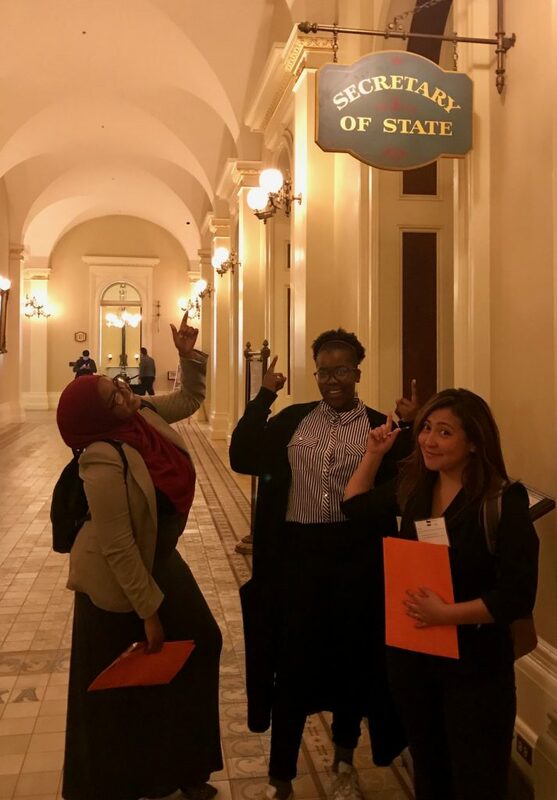 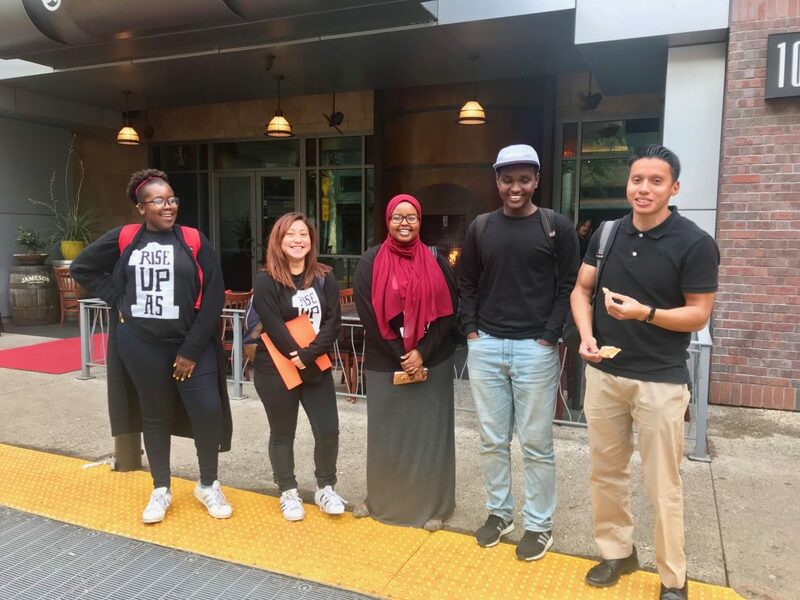 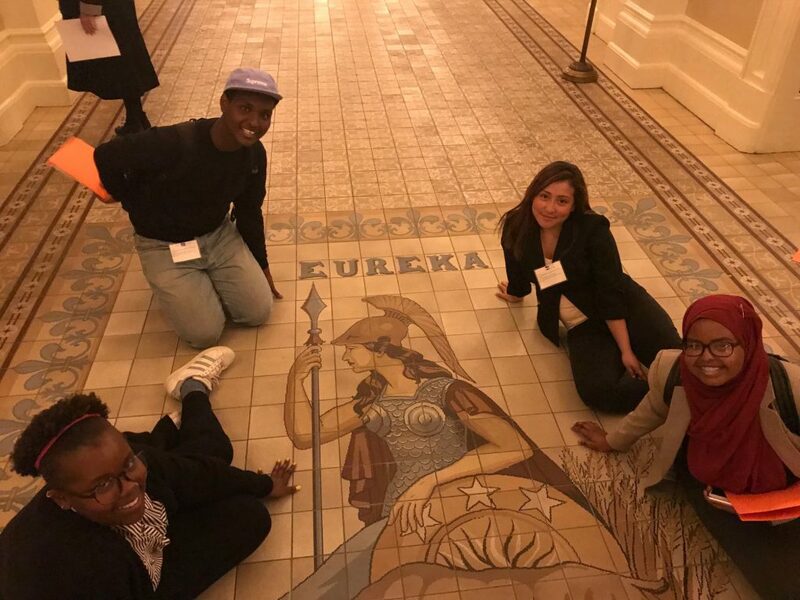 This event, hosted by a collaborative of health and policy organizations, annually brings together youth from across California in a day of political advocacy. 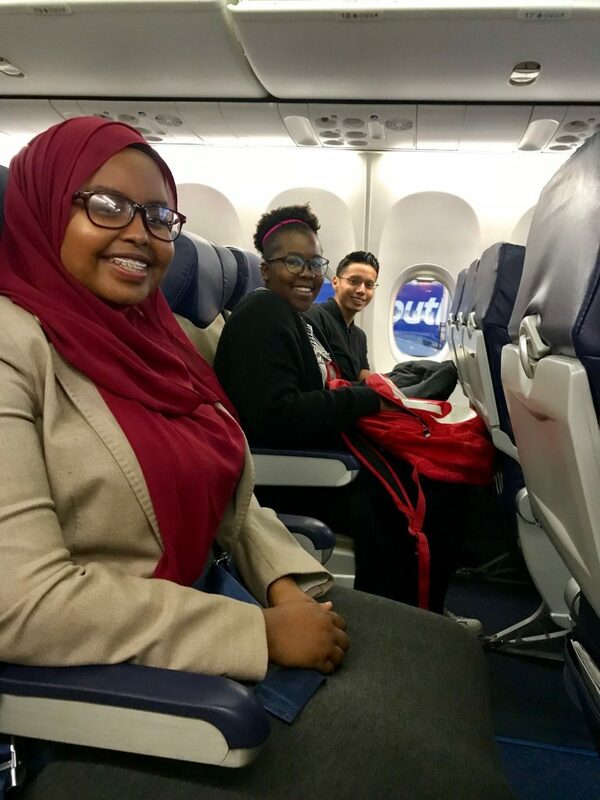 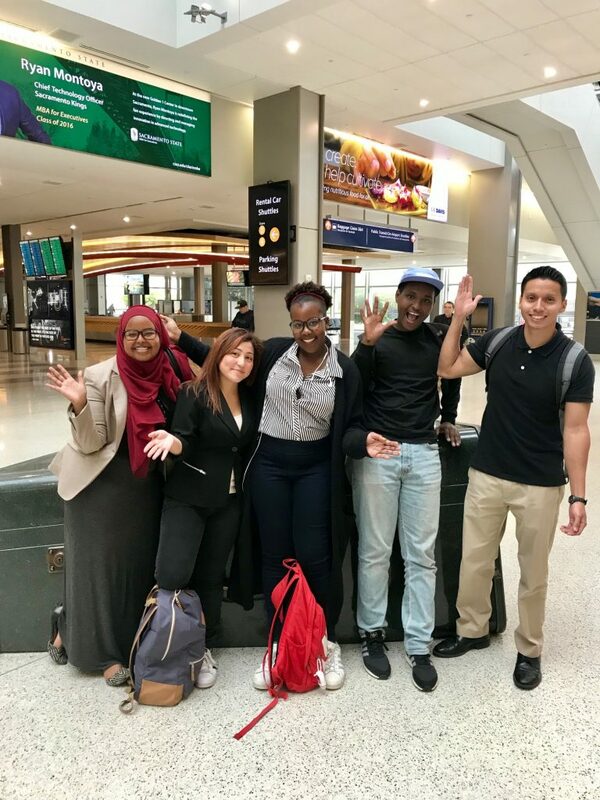 Granted a scholarship from CA4Health, members of the YAC woke up before 4am to catch an early flight to Sacramento. 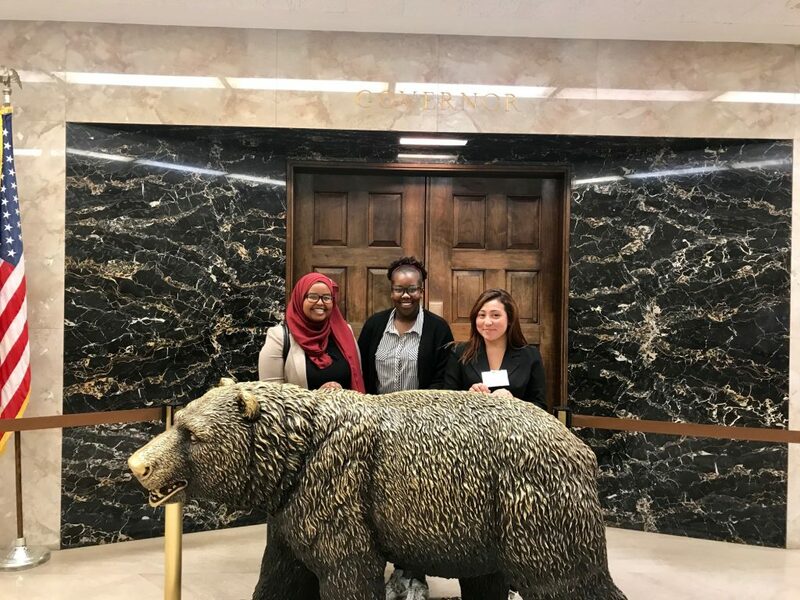 Upon arriving in Sacramento, YAC members attended a three hour training on different bills in the California Endowment offices. 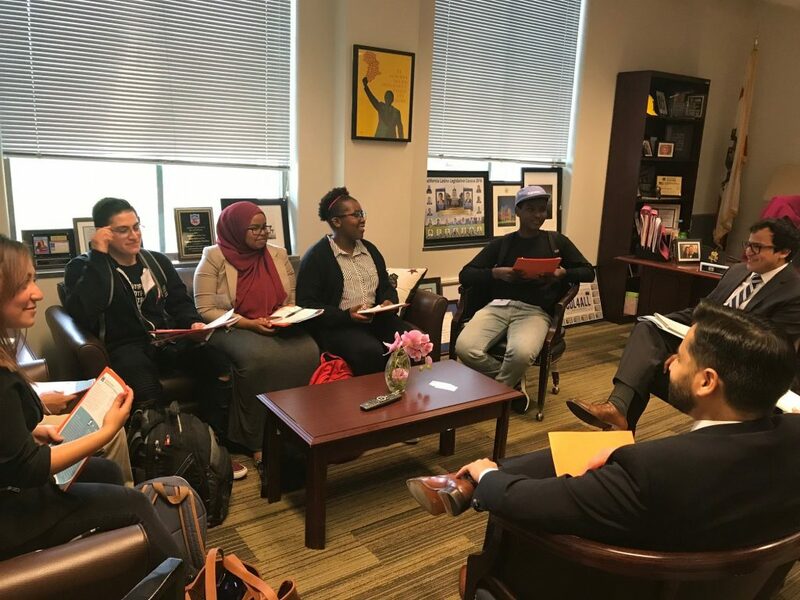 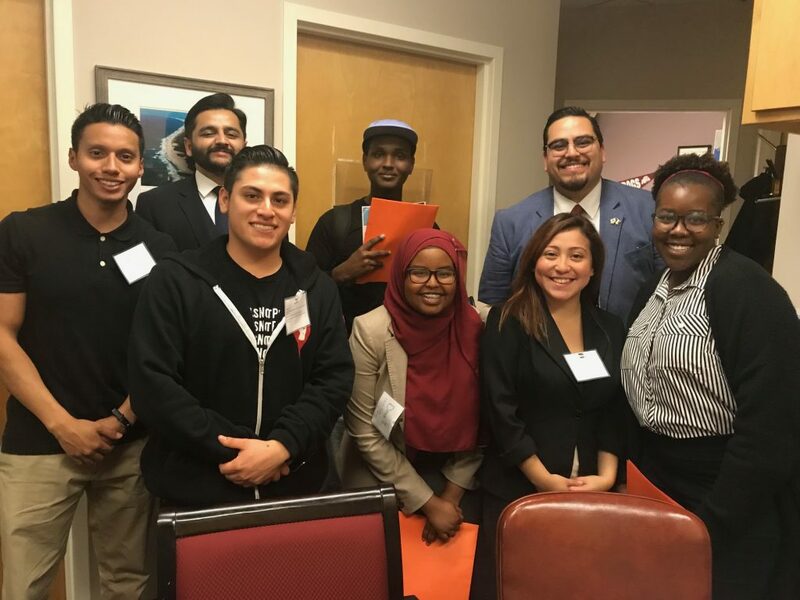 Fresh with knowledge of the proposed bills, YAC members met with staff from Assemblywoman Lorena Gonzalez Fletcher and state Senator Ben Hueso offices. 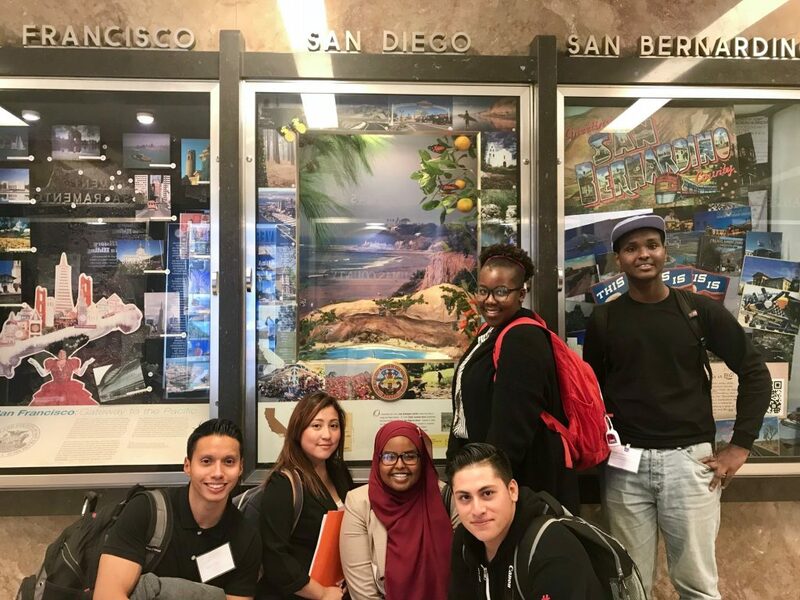 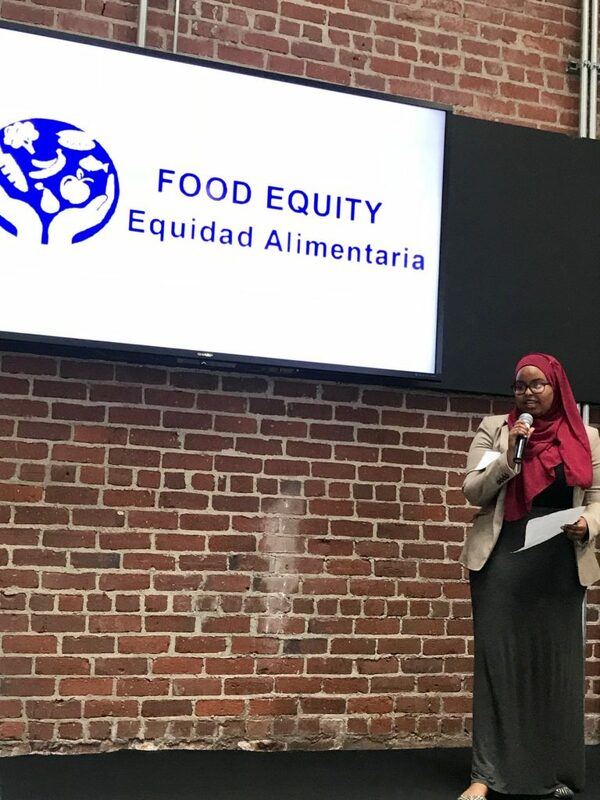 YAC members proposed supporting bills related to health and equity, and asked the staff members to consider the needs of San Diego communities.